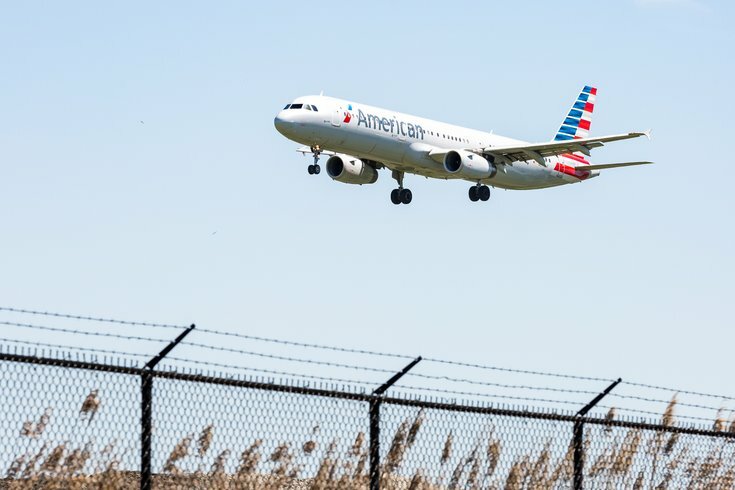 American Airlines, which has its fourth-largest hub at Philadelphia International Airport, is free of a travel advisory from the NAACP. The civil rights group announced Tuesday that it was withdrawing its advisory against the airline, citing bias training and other initiatives conducted by the company. The NAACP issued the original advisory in October, shortly after eight airlines were called out in a lawsuit for a lack of anti-bias training by the NAACP Legal Defense and Educational Fund and Muslim Advocates. In the group's original advisory against American Airlines, several incidents were cited, including the case of an African-American passenger with first-class tickets who was moved to a coach seat while her white travel companion remained in first class. The NAACP also noted the removal of an African-American man from an American Airlines flight after he responded to allegedly "disrespectful and discriminatory comments" made by two white passengers. Though the advisory did not call for a full boycott, it warned African-American passengers of flying with the airline after "monitoring a pattern of disturbing incidents." Less than a year later, NAACP CEO Derrick Johnson announced the advisory was lifted. "We are pleased with the progress that has been made thus far, and the progress that will continue to be made to fight implicit bias," Johnson said on Twitter. Today at the #NAACPConvention we are announcing that the @NAACP is lifting the travel advisory against @AmericanAir. We are pleased with the progress that has been made thus far, and the progress that will continue to be made to fight implicit bias. American Airlines reportedly began training its 130,000 employees to recognize and reduce implicit bias and better resolve discrimination complaints among employees and passengers.